Some areas of the world are more at risk of disasters, but there is nowhere that escapes them completely. 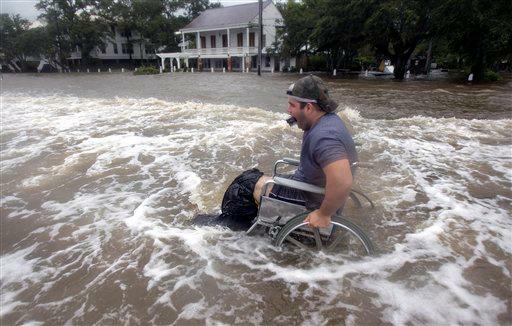 Similarly, whilst everyone can be affected by disasters, they can have a more pronounced impact on people with disabilities and other vulnerable groups. This year the UNISDR International Day for Disaster Reduction draws attention to the specific challenges of Living with Disability and Disasters.